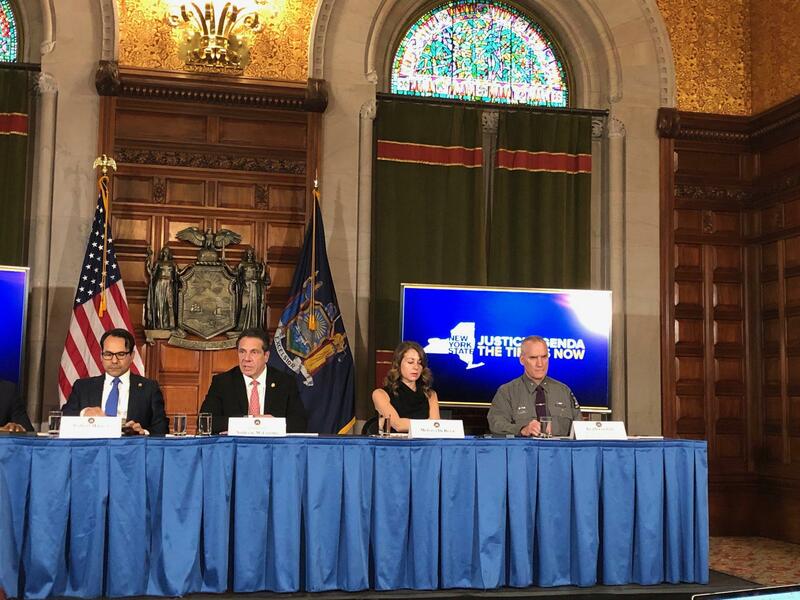 With less than a week to go to the budget deadline, Governor Andrew Cuomo says talks are proceeding in “good faith” with the legislature, but he says many differences still remain. And he indicated that lingering resentments over the failed Amazon deal might be coloring the discussions. Cuomo, giving a budget update to reporters, says the legislature wants to spend too much without providing enough revenues, which he calls “mathematically impossible”. And he says he still wants a permanent property tax cap, an end to cash bail and other criminal justice reforms, and a ban on plastic bags in the budget.